181 Morgan Drive McCall, ID. | MLS# 98692275 | Robert Lyons | Century 21 Whitewater Clark | (208) 866-3557 | Contact me to request more information about our real estate company. | McCall Idaho Homes for Sale as well as a 4 county area. I am also a top listing agent for our region. 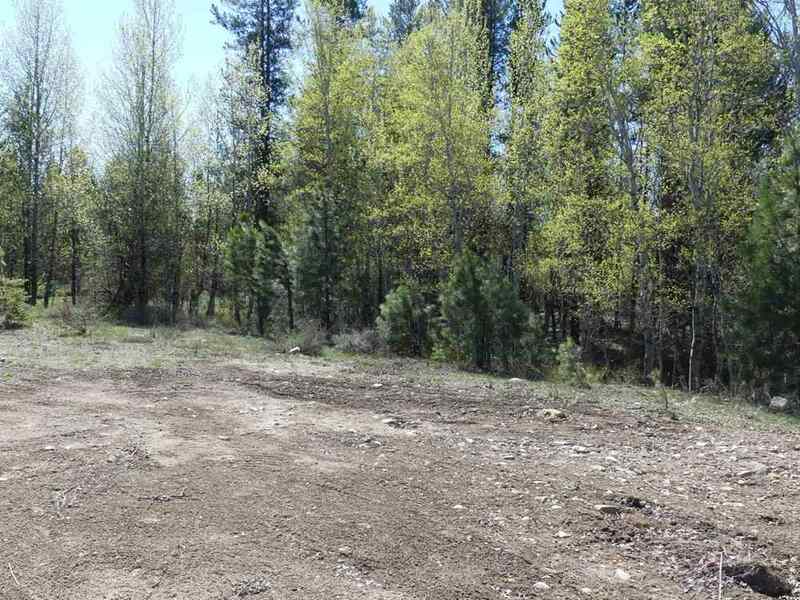 Great lot in Rivers Crossing, level easy building lot partially boarders private common area in the back for extra privacy, through common area is county land with direct access to the river. Community trails for easy river access as well as access to city park and bike path directly to downtown McCall. Association club house with pool, hot tub, sauna, full kitchen meeting space and more.